Will be hosting our first community event this weekend on Saturday and Sunday. 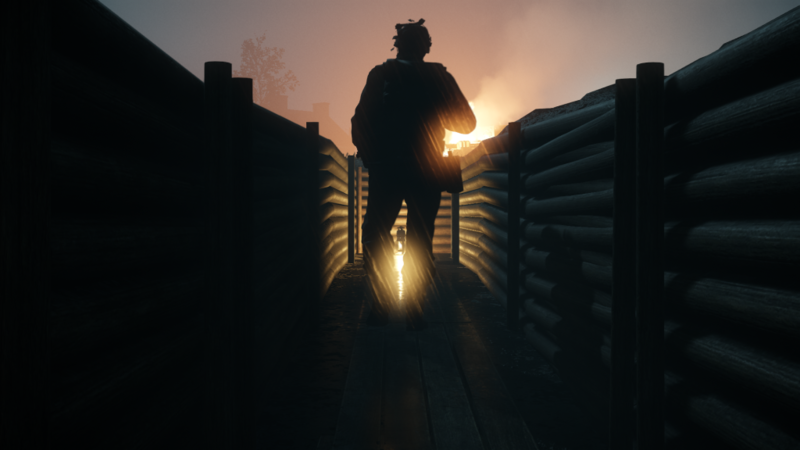 Come join the developers on the battlefield! We have been working around the clock (literally) since the release of the game to fix a number of crashes which were not found during beta testing. We’ve released 3 client hotfixes, 1 client patch and a server patch since launching the game 24 hours ago to address crashes and add support for more resolutions requested by players. Since we have published those hotfixes, we have seen a dramatic decrease in the number of crashes that the players are experiencing while we are working on more fixes that will release very soon. You can find the changelog below. This is just the first day for Vanguard and we are hard at work to improve the game and respond to your feedback!